On initial inspection, these two roadsters look closely matched on the cost front. Yes, the TT has the higher list price, but it’ll actually cost you about £1100 less to buy if you haggle hard. If you’re running these cars privately, expect the TT to cost you about £3000 less to own over three years. True, it’s the pricier car to insure, but it’s cheaper to service, drinks less petrol and will lose you less in depreciation. Things look even better for the TT if you’re buying on finance. Put down a £3000 deposit on a 36-month/10,000-mile-a-year PCP deal and Audi will add a further £4000 to your deposit and then charge you £339 per month. 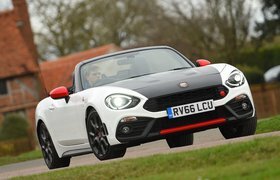 Abarth will only throw in £1500 to your deposit and then charges £437. 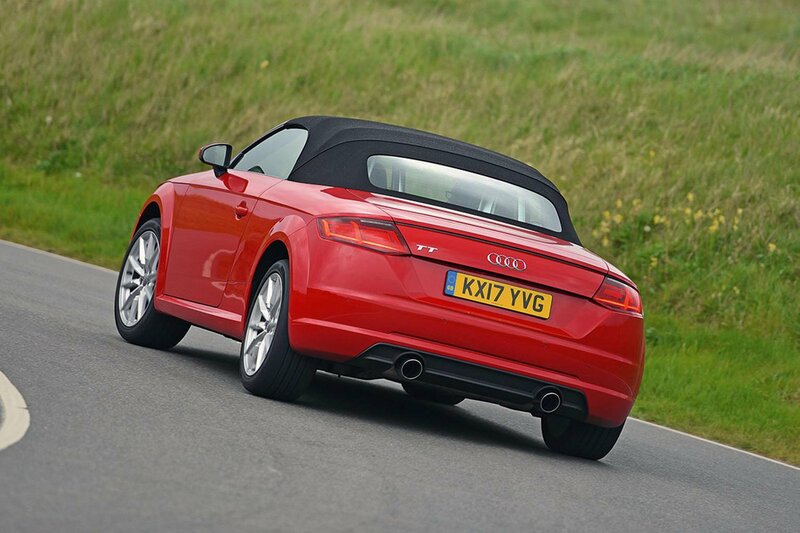 Leasing costs also go the TT’s way, at £323 per month, compared with £417 for the 124. Likewise, if you’re a company car driver in the 40% tax bracket, the 124 will cost around £270 more over three years in benefit-in-kind (BIK) tax payments, mainly due to its higher CO2 emissions. Both cars come with a decent amount of standard equipment, including Bluetooth and a DAB radio, plus you get keyless start and cruise control. The 124 also adds climate control, full leather seats and sat-nav as standard – all optional extras in the TT. 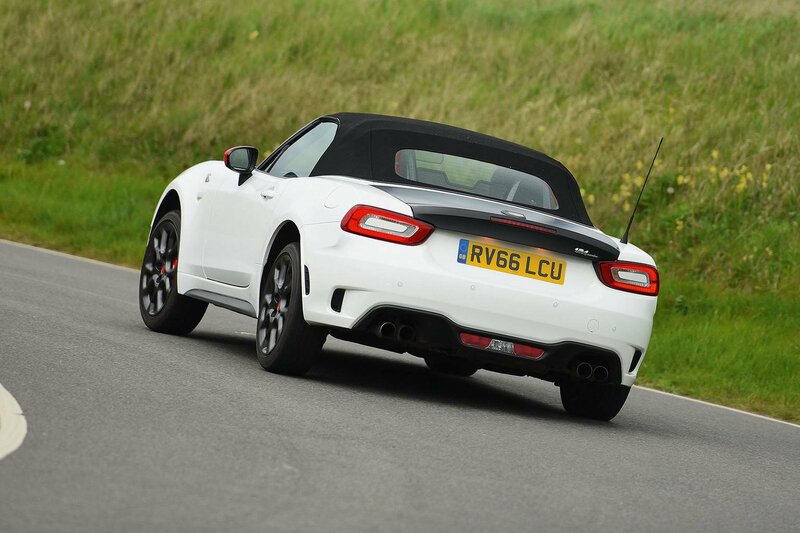 As for safety, neither the TT Roadster nor the 124 has been crash tested by Euro NCAP. However, the TT Coupé was awarded four stars, while the Mazda MX-5 (which shares most of its nuts and bolts with the 124) also received that rating. The TT will suit those who like to personalise their car, with a better choice of colours, wheels and interior trims than the 124. Disappointingly, neither of our contenders is available with automatic emergency braking – even as an option.